A team of researchers just confirmed the presence of oxygen in a galaxy 13.1 billion light years away—the furthest oxygen has ever been detected. 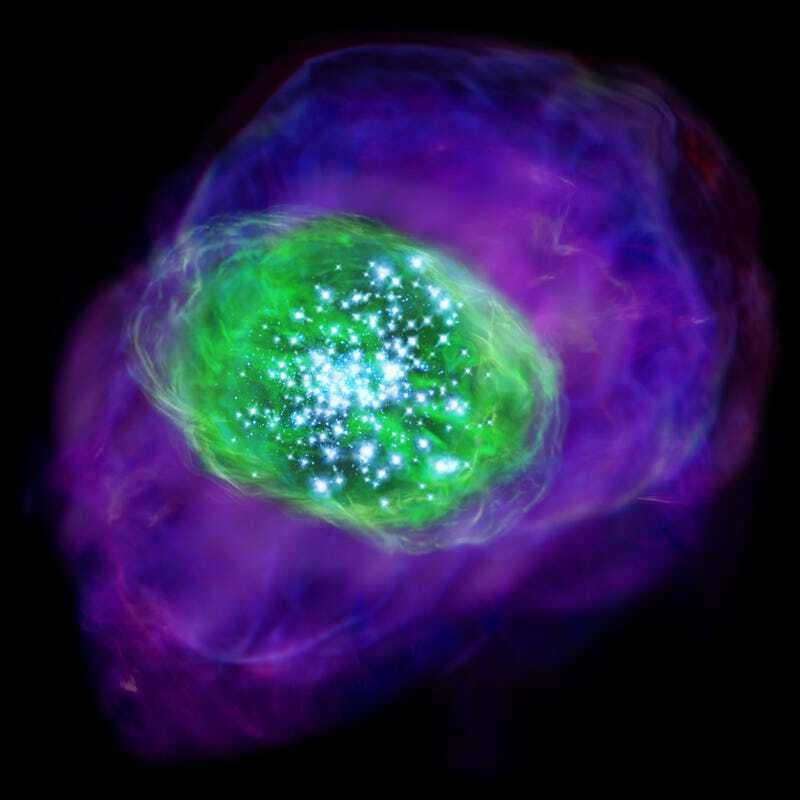 Their findings suggest that this may have been the first oxygen to form in the early universe. Hailing from the National Astronomical Observatory of Japan and a number of Japanese universities, the scientists based their conclusions on observational data collected by the Atacama Large Milometer/submillimetre Array (ALMA) observatory. They discovered the galaxy, SXDF-NB1006-2, just four years ago, and have been trying to identify the elements that are present ever since. They describe their findings in a new paper published in Science. As expected, the galaxy contained hydrogen. But the team was much more curious about the potential presence of oxygen, which they hoped would give key information about how the element formed in the first place. 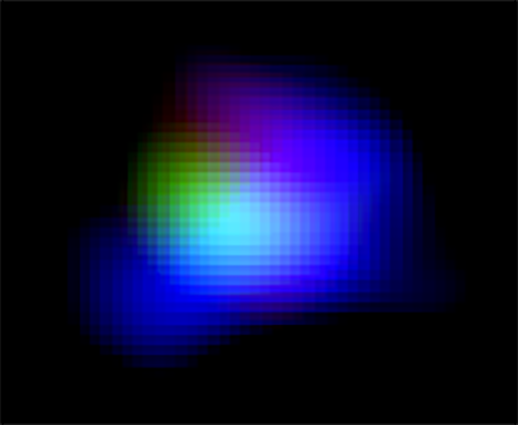 Because the flare is so bright, researchers hoped that, even at a distance of 13.1 billion light years, they would still be able to detect it with ALMA. Their hunch payed off: A sweep with ALMA found a telltale flare showing that oxygen is present. That doesn’t mean it’s anything close to the oxygen we breathe today. For starters, there’s just not that much of it. The amount is fairly tiny—less than one-tenth of the oxygen found in the sun. This has implications for the age of that oxygen. On Earth, the presence of oxygen is tied to the presence of life, especially our own. The discovery of oxygen so far away raises questions about the possibility of life out there—either native life forms or perhaps an environment ripe for colonisation by us. But this oxygen wouldn’t be something we could breathe. Although this oxygen couldn’t support life as we know it, Inoue said that this discovery does lead us down a fascinating path: It helps answer the question of where—and when—oxygen formed in our universe in the first place. Now that the researchers have confirmed the presence of oxygen, their next step is to try and figure out how that oxygen moved away from that galaxy. With that information, they hope untangle even more about just what the presence oxygen means to life in our universe.